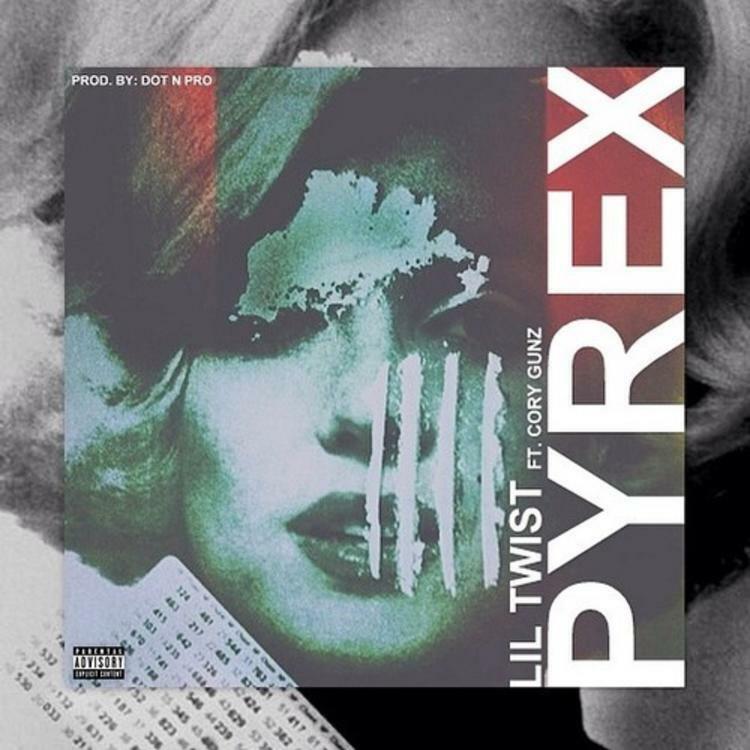 Take a listen to Lil Twist's latest offering "Pyrex" featuring Cory Gunz. A couple weeks ago Lil Twist broke out from his little hiatus and delivered a freestyle over Rae Sremmurd's popular summer anthem “No Flex Zone”. Today, the YMCMB artist decides to take a break from the freestyles and return with an all new original song titled “Pyrex” featuring fellow labelmate Cory Gunz. The Dot N Pro-produced track will presumably see life on Twizzy’s upcoming mixtape The Golden Child 2. Look for that to drop some time later this year. In the meantime, stream Lil Twist’s latest offering below and let us know what ya think! Who lays down the better verse here?